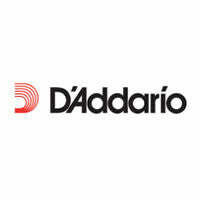 D'Addario XL Electric Guitar strings are world-renowned as The Player's Choice amongst guitar players of all genres and styles. XL strings are wound with nickelplated steel and are known for their distinctive bright tone and excellent intonation. Corrosion resistant packaging for fresh strings, always!